The latest episode of the Odd to Newfoundland Paranormal Podcast has arrived! In the paranormal news we have a new dinosaur, eerie sounds captured by NASA in space and words of wisdom from Einstein. In the MUFON minute a recent UFO sighting in St.John’s is discussed and oddities are going for a trip to the zoo with ten Odd animal facts. 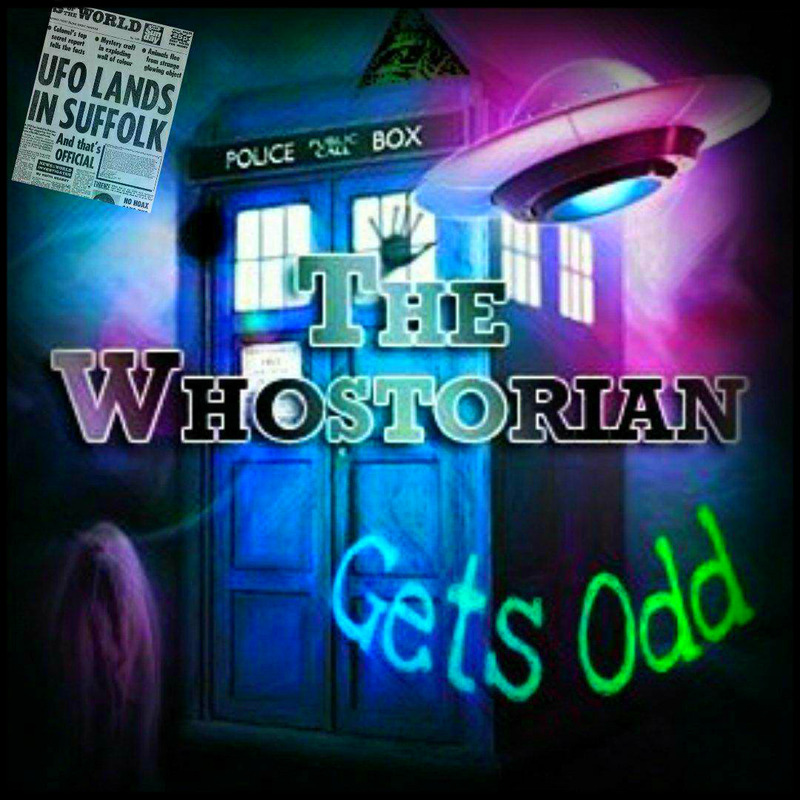 Then, we are discussing the paranormal and other wibbly wobbly timey wimey stuff when past guest Steve Lake and his co-host Shannon Lush discuss their beloved Whostorian show and other strange stuff! Enjoy the show and don't forget to subscribe!